Make life easier when it comes to managing your employee leave. 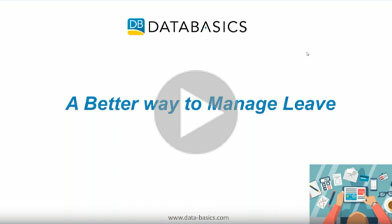 We want to show you how to stop wasting so much time on your leave program with a free webinar. This 20-minute session will change the way you think about leave and how you track PTO in 2019 and beyond.